Anyone got sightings of GG busts at retail stores, and or comic shops??? I got a guy here in Saskatoon, who has a good selection of the GG busts, kotos and some statues. Anything particular you are looking for? More on the topic of specialty finds - ordered my Demise of Greivous 'target exclusive' at Action-hq.com. A "guy".. As in a store? scalper? or another collector...What are prices in the range of? Sorry, yes a comic store here. They are pretty accomodating and special order items on request. Fargo - as far as basic figures, unless you're specifically looking for the US cards, I'd say Winnipeg actually seems to have better depth and selection of the Saga figs. They did have the metal style Boba Fett and Vader figs, but I passed on both as I thought they both looked better in pictures than they did in the "real" world. 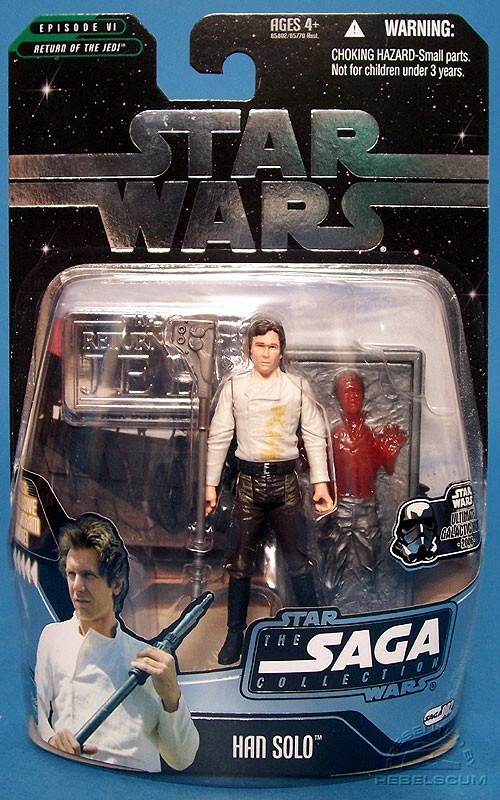 There's a Han Solo UGH figure??? I don't remember him being on the list??? Thanks, Gnosis - that makes sense. For some reason I wasn't thinking about that Han. I got the same email, and actually considered ordering it from them, then I woke up. We have been quite lucky with the potato releases up here. We had the Tater the same day as the US, and the spudtrooper was much more available in Canada before it was widely found in the US. Maybe its just a different division of hasbro that deals with them, and have better management. 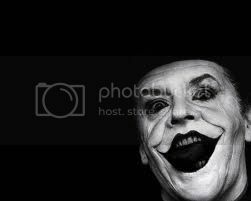 All that said, I cant wait to get one. Picked up the VTSC figs except the Tusekn today here in Big D.